By far the nicest JKU you will find for under $16,000! Folks, you already know these 4 Door Wranglers can be tough to find for under $20,000... here is a perfect one for under $16,000! 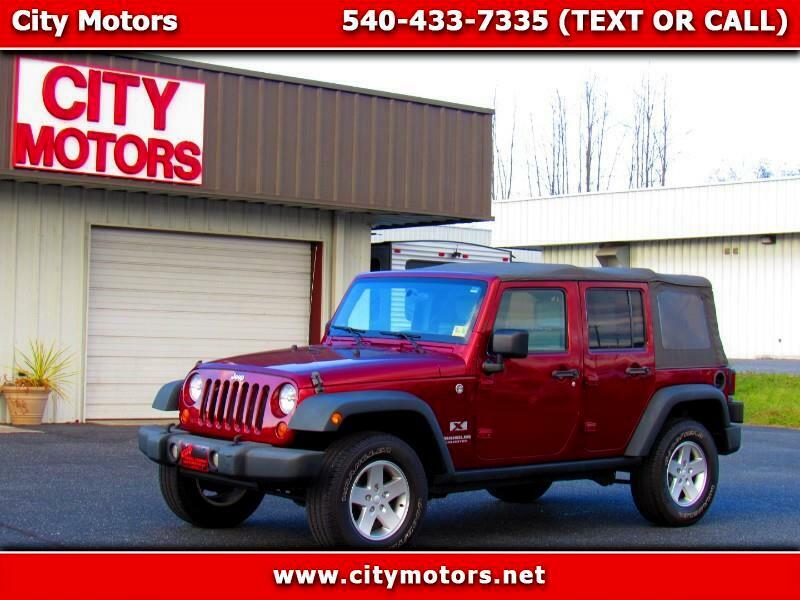 This JKU does come with all power options, cruise control, A/C and your premium sound bar. Be cautious! Many "affordable" JKU's do not have these options! This one has all the goodies you want! This Jeep was also VA owned its entire life! Not need to worry about those salty state issues! Do not miss this one folks! Get here soon!